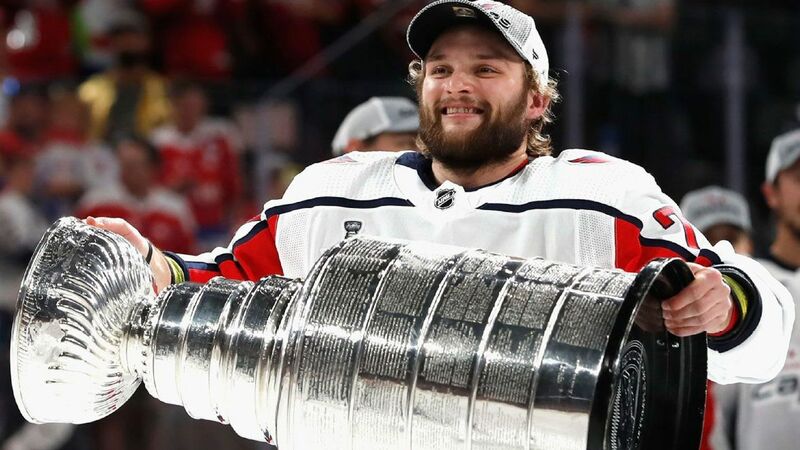 The Washington Capitals have recalled Nathan Walker from the Hershey Bears of the American Hockey League (AHL), senior vice president and general manager Brian MacLellan announced today. It is very likely the Capitals could make additional recalls after the season officially ends this weekend and salary cap restrictions are lifted. Walker recorded 34 points (14g, 20a) and 54 penalty minutes in 54 games with Hershey this season, and his 0.63 points per game ranked fourth among the Bears with at least 20 games played. Additionally, Walker recorded eight multi-point games. In 296 career games with the Bears, Walker has 135 points (57g, 78a). I always thought he should have played ahead of DJ… for less money…. Lewie will play?